Horsemen’s Pride™ knows the importance of the bond between horse and owner. A horse is a member of the family, another belly to keep full, another heart to love. This is why we manufacture quality horse items designed for enrichment, general care, and taking horse and rider further. Horsemen’s Pride™ was founded in 1976 as a manufacturer of top quality buckets and feeders for the equine industry. Our products are rotation molded of Dupont® polyethylene that will withstand the rigors of everyday use in all climates and conditions. 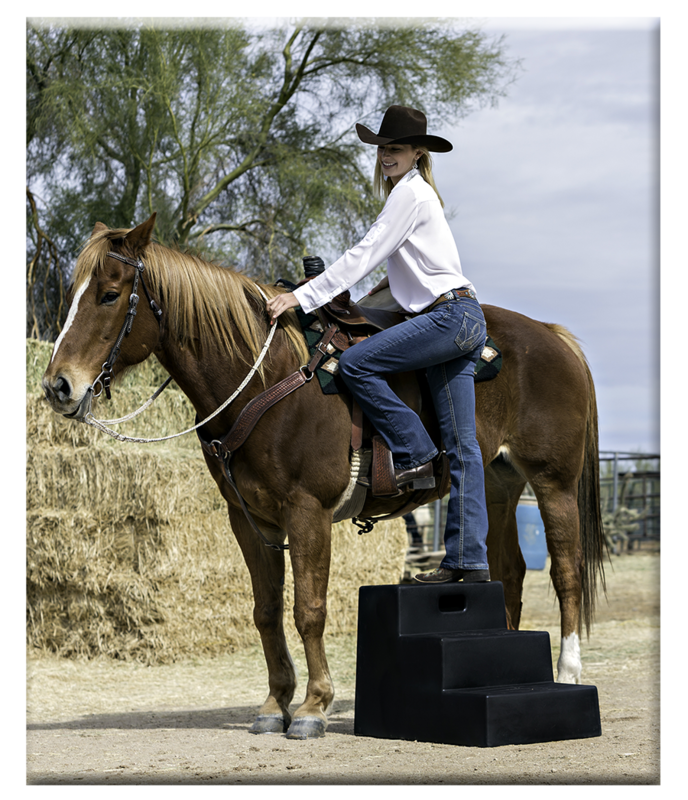 Horsemen’s Pride™ is proud of every product that it manufactures. We want to make sure that you, as a customer, are completely satisfied with any item purchased. © 2019 Horsemen's Pride™. All Rights Reserved.